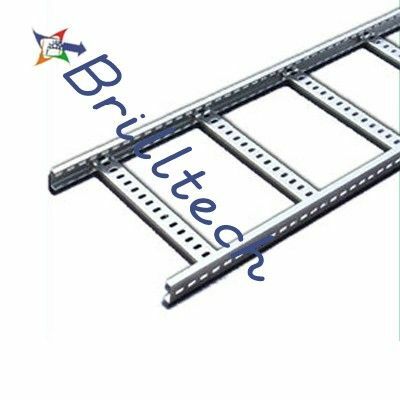 Step Cable Tray is accessible with high limit at Brilltech and is made by utilizing high review aluminum and other crude materials keeping in mind the end goal to guarantee the strength and consistency of the item run. Stepping stool Type Cable Tray is profoundly requested and increased in value by the majority of the customers of different commercial ventures and guarantee to the client's stipulations. On the other hand, Aluminum Ladder Cable Tray is broadly used to arrangement out link and is fabricated under a few quality principles according to modern prerequisites. All things considered, we are figured as one of the reliable Manufacturers, Exporters and Suppliers of Ladder Cable Tray, situated in India and we offer our scope of link plate in a few sizes. 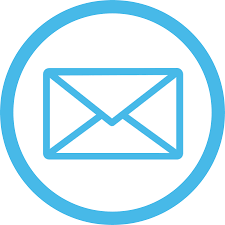 Besides, these are effortlessly utilized for a few applications and are totally ideal for overwhelming obligation power circulation in modern administrations.